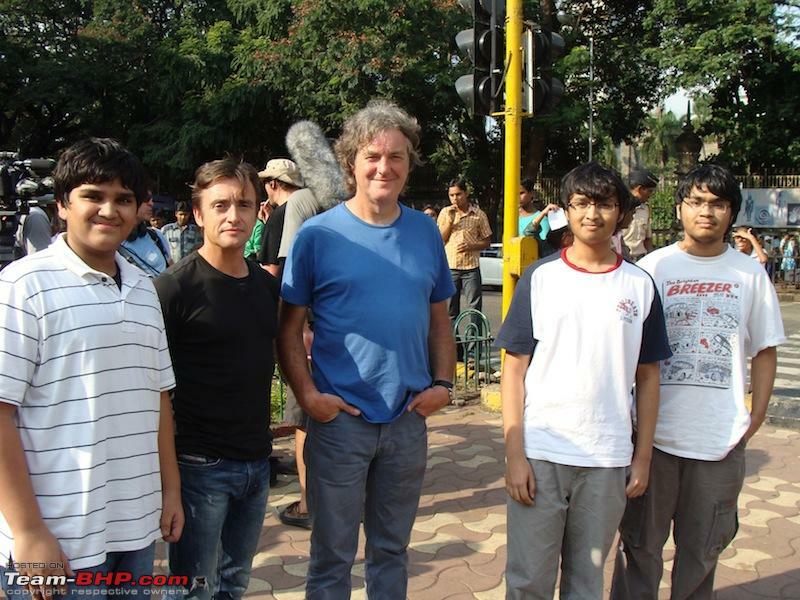 They earlier shot in south mumbai on Peddar Road and in the evening were shooting on Linking Road. Only one pic as of now, courtesy of the Supercars n Exotics in India Facebook fan page. Oh oh, there goes the dreams of seeing the trio drive around in Indian cars down the drain. Hmph! Ah, welcome the "Usual Suspects" to India! EDIT: I'd suggest renaming this thread to TG shooting in India, cos I am sure they aren't restricting the drive to Mumbai and will hopefully be spotted at multiple places. Last edited by Scorcher : 2nd October 2011 at 20:56. Nice capture. Theres a Phantom too in the 2nd pic. It will really be fun to watch this episode. I'm sure its James May in the Rolls, Jeremy in the Jaguar and Richard in the Mini. I can't wait for this episode! Do we know who is driving what car? We can safely say that the Rolls is being driven by James May. The Jag would be Jezza and the Mini by Hamster. Eagerly waiting for more updates! True.Exactly my thoughts.It would have been great if they had used Indian cars though,would have had endless scope for laughter with Jeremy in the Nano.I bet there would be a Nano somewhere though Ala the Dacia Sandero in the Romanian episode. oh, bad I missed it. post some more pix guys! eagerly waiting. OH my god , this is so awesome. 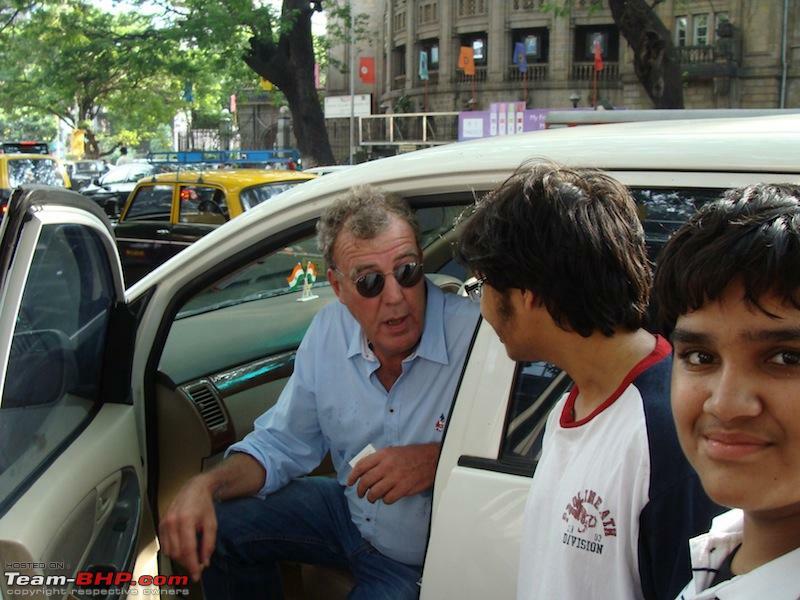 It's like meeting the Ultimate Car Gods , man you kids in those pics are so damn lucky . I Envy you !!!!! I cant believe you guys meet them! !What would i not give to meet them!! 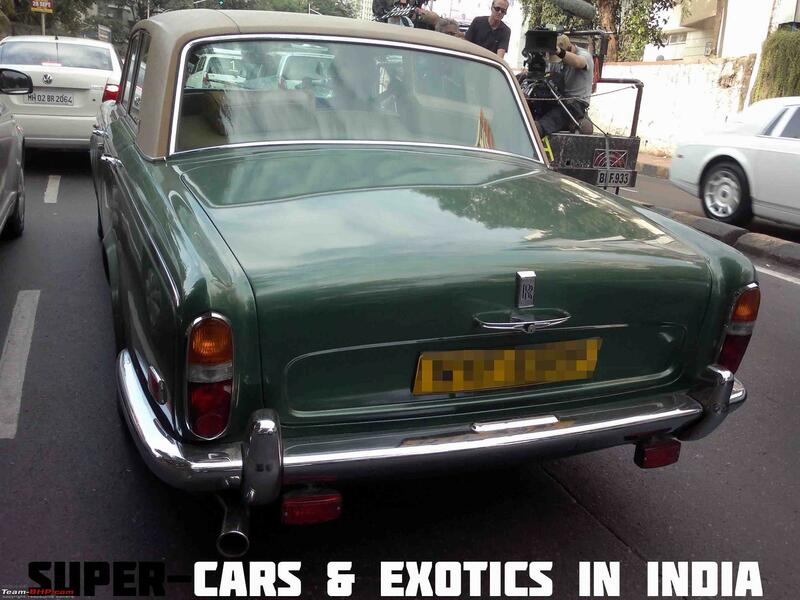 Perhaps, but the metal bumpers on the vintage RR does remind you of the Amby and Padmini, doesn't it? BTW, don't you count Jaguar as an Indian car because it's owned by Tata? If you do consider a Skoda a German car because Volkswagen owns it, the same logic applies (I believe Skoda is/was Czech). Speaking of look-alikes, I always thought the design of the HM Ambassador was derived from an old vintage Porsche... or maybe I played too much Need For Speed: Porsche Unleashed. I pointed out my Dad's old Beetle which was parked nearby, And my brother mentioned the Top Gear episode where they destroyed one (Dropped it from a helicopter in the desert). James was like "Did we? ", And Hammond said "Oh, That was me, I did that". James then said "Sorry about that". I wish i had asked them more questions, But we did not want to bug them too much. Last edited by RandomUsername : 2nd October 2011 at 22:21. @Random That's awesome! You guys are really lucky.Did they discuss what they were planning in India?